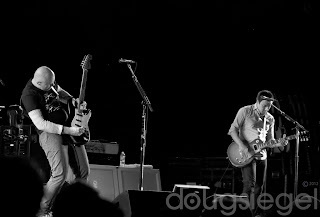 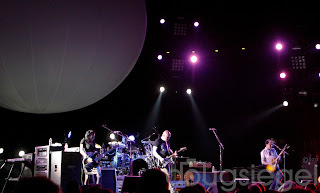 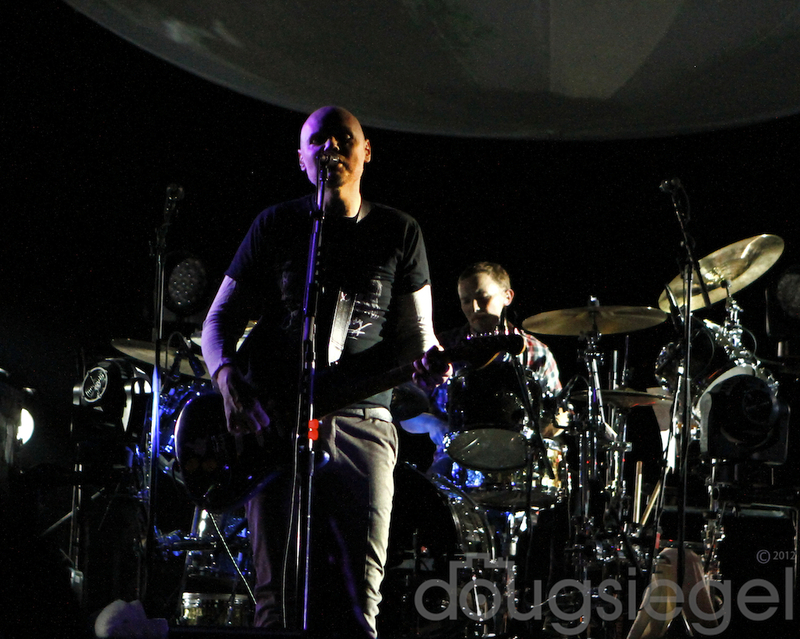 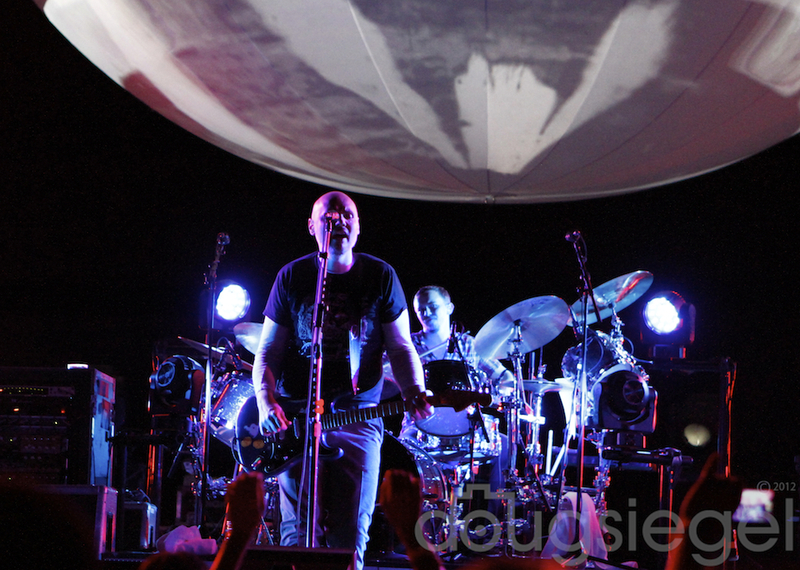 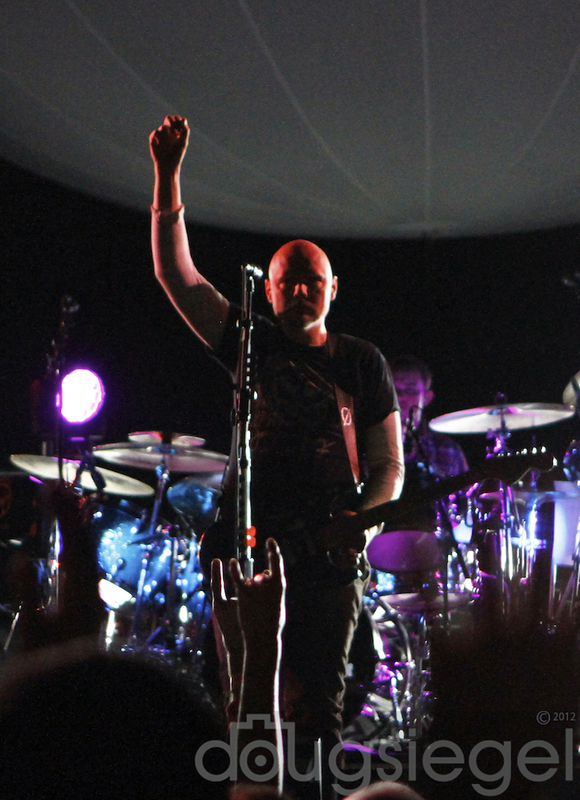 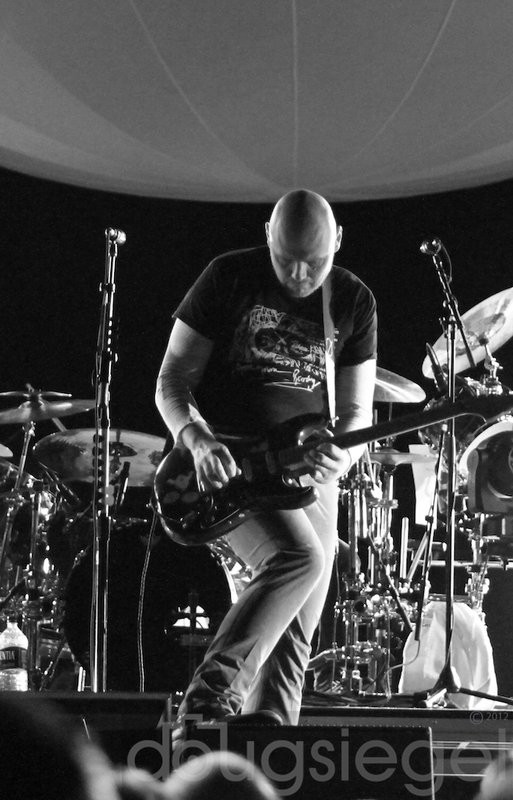 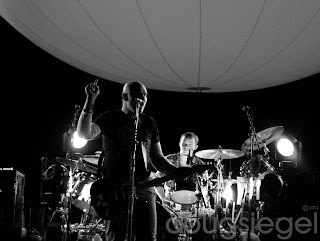 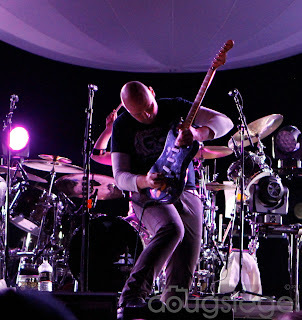 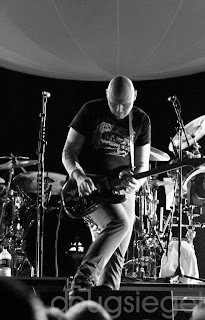 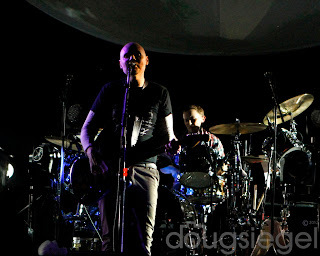 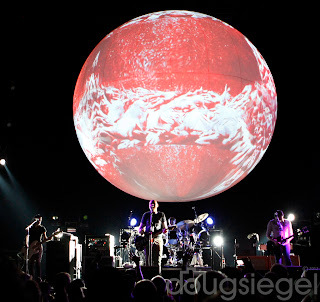 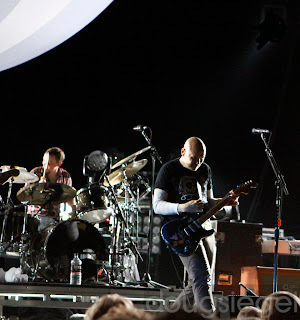 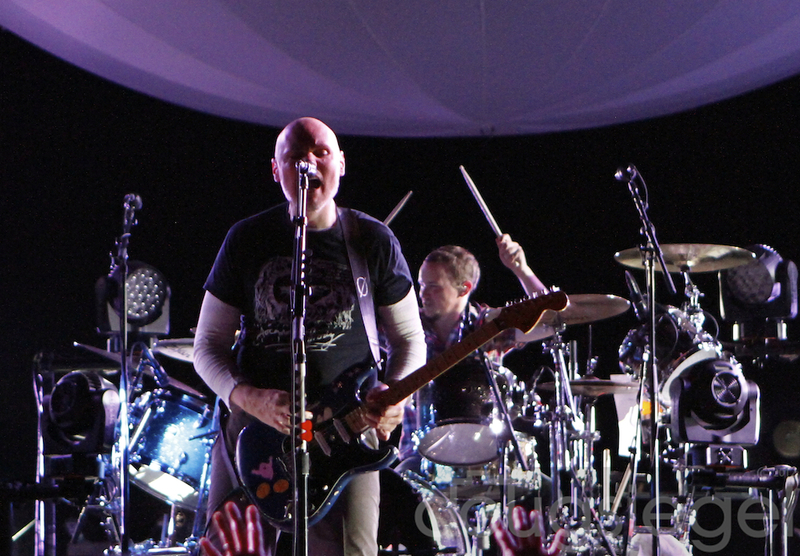 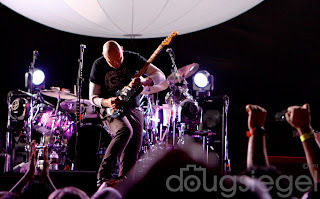 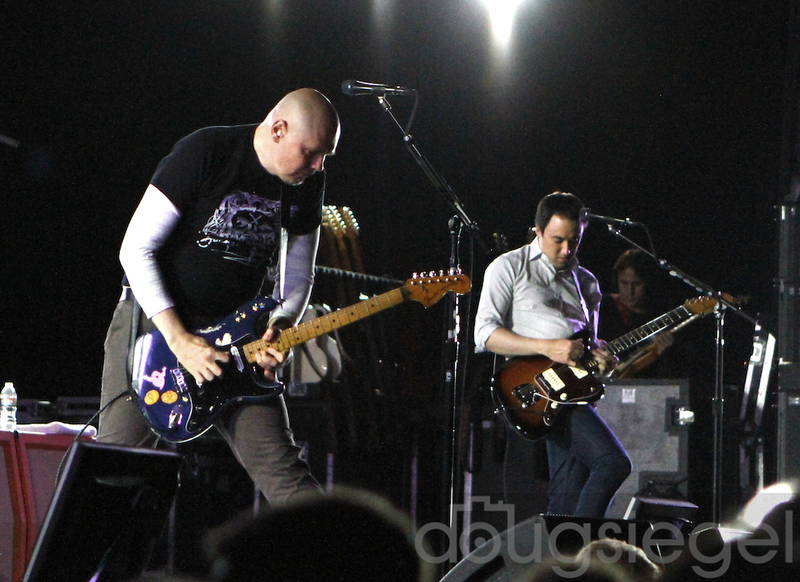 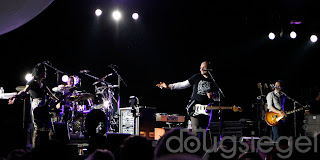 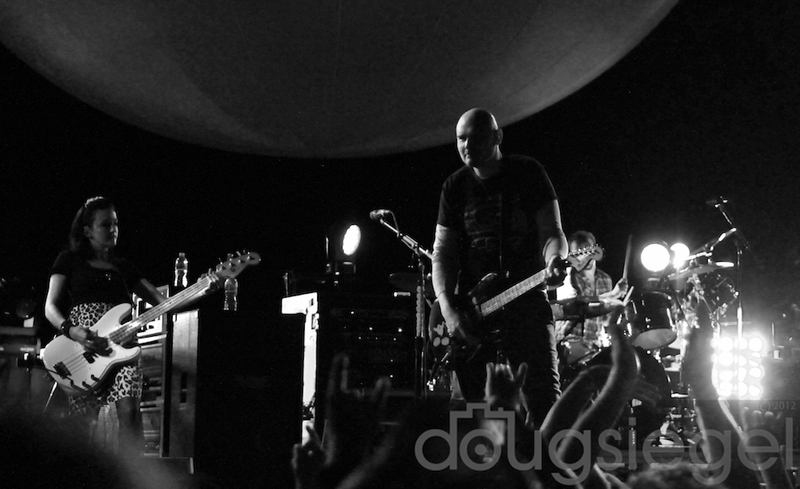 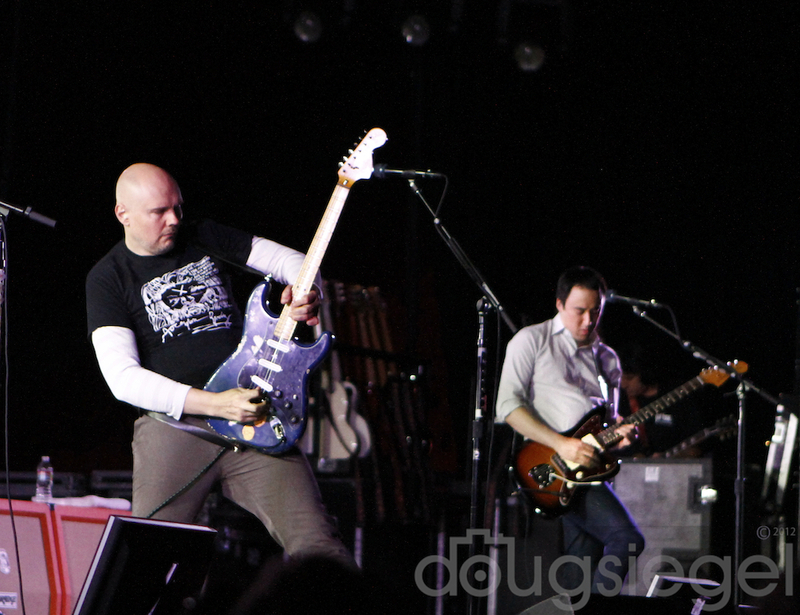 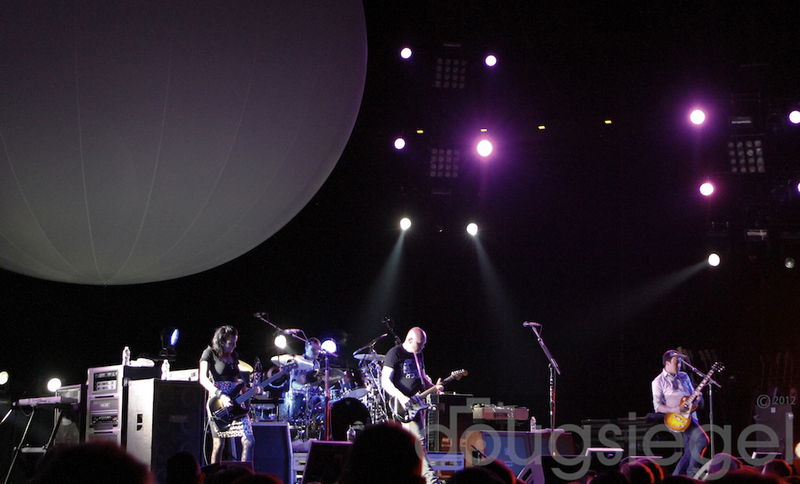 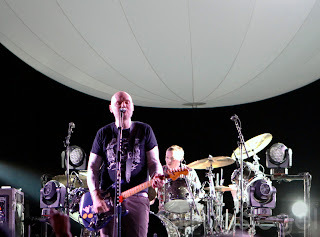 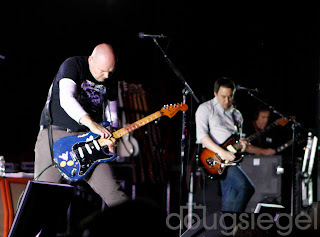 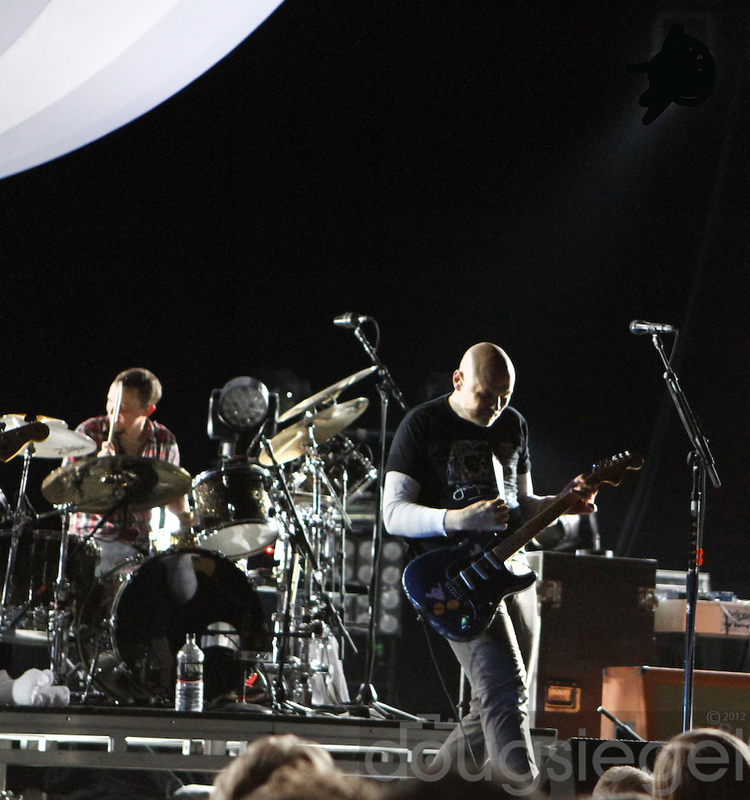 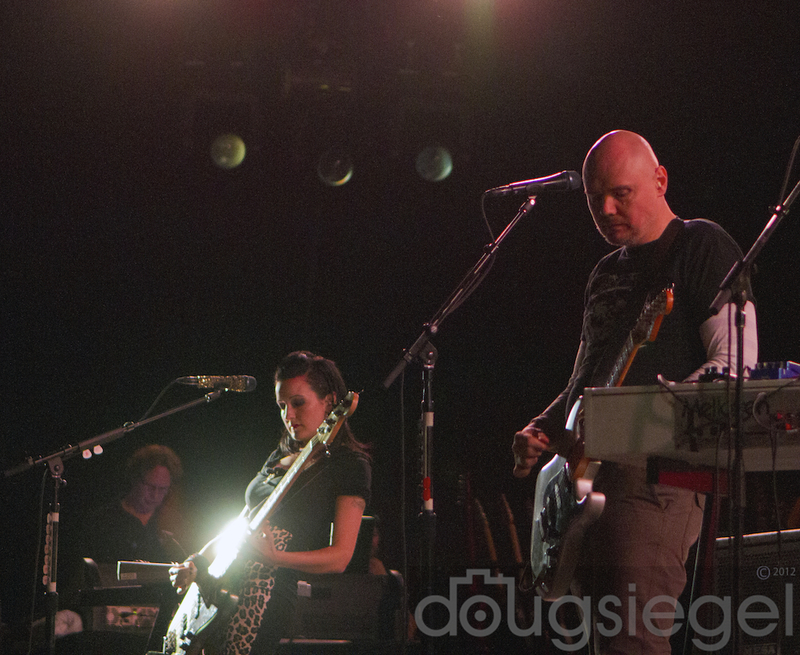 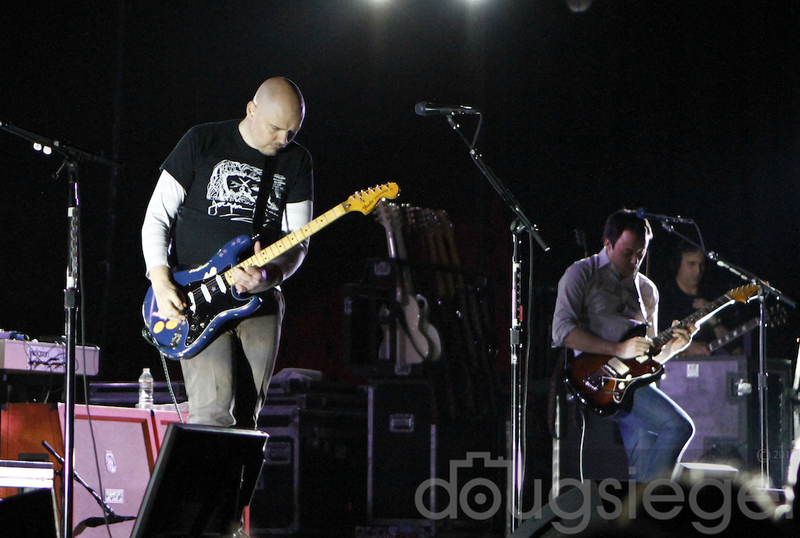 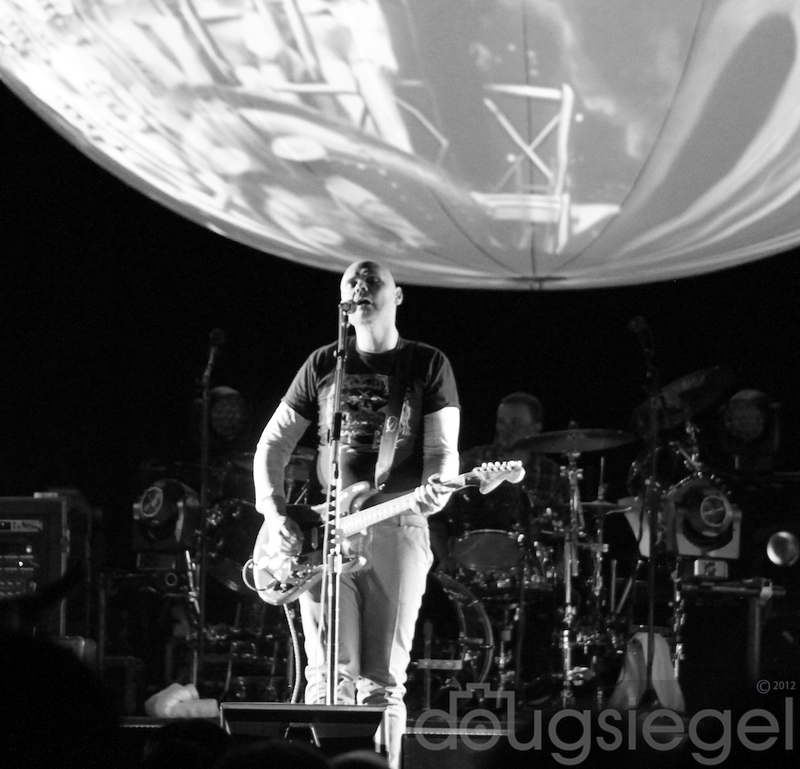 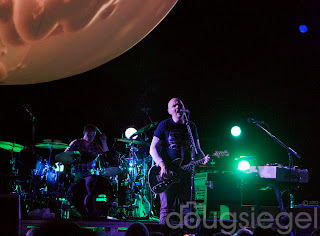 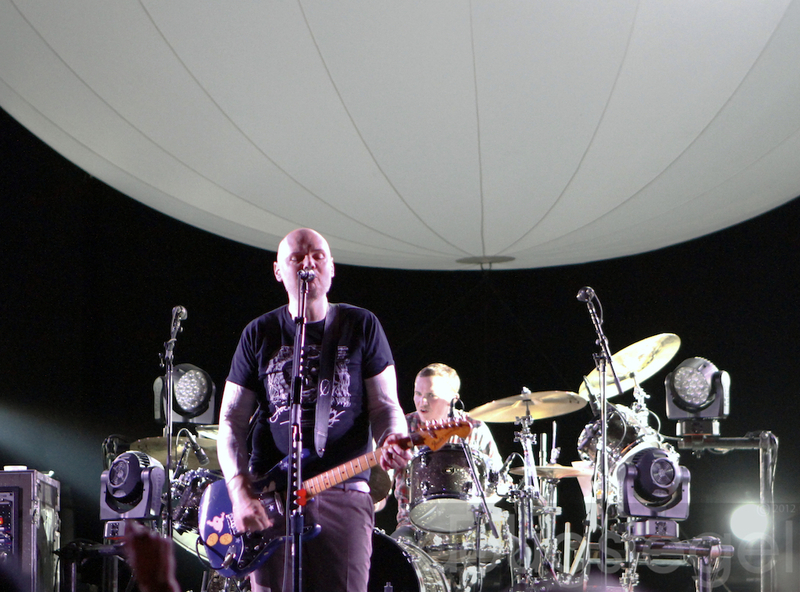 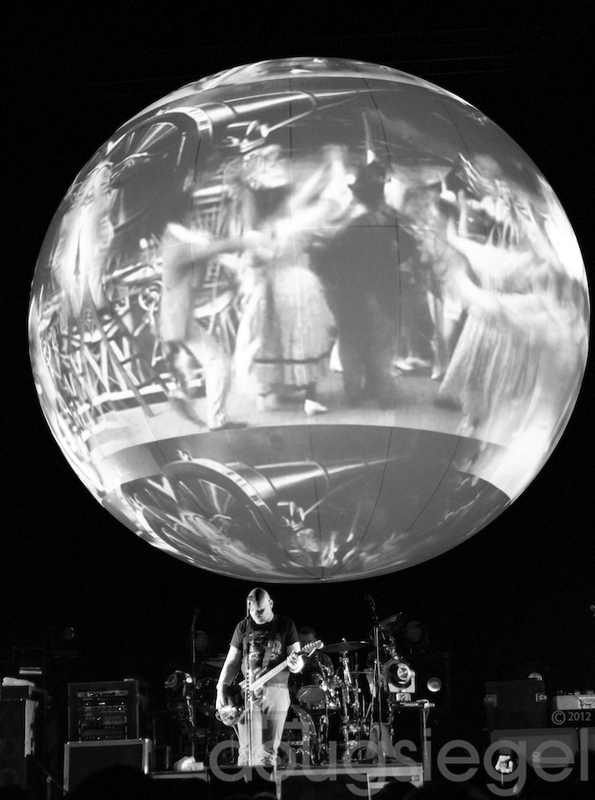 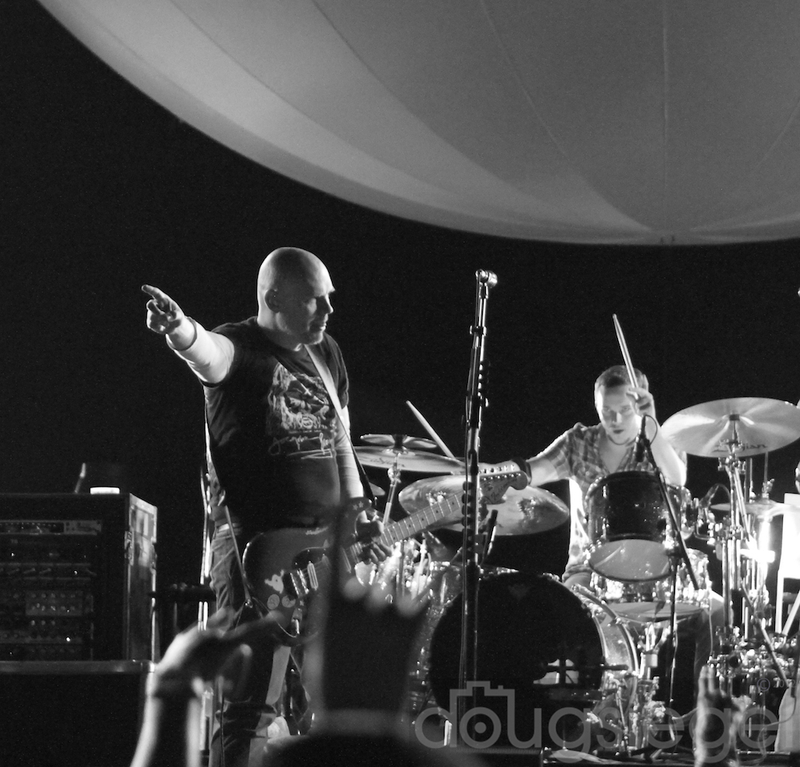 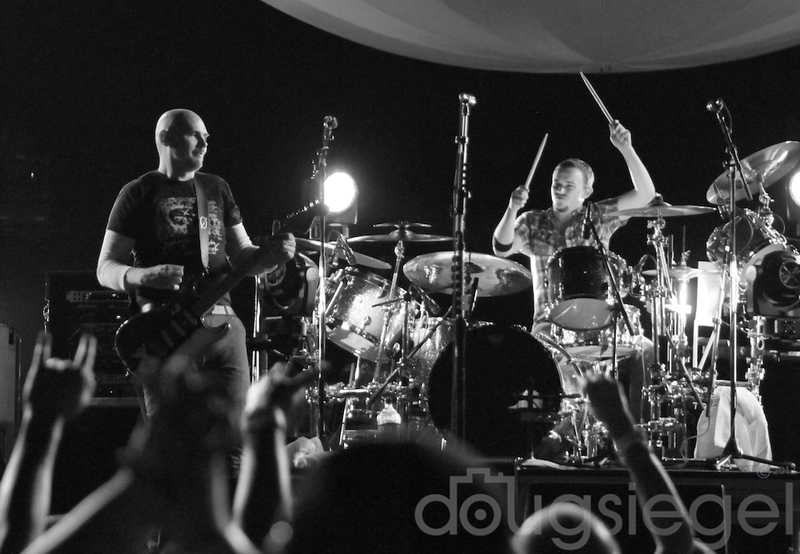 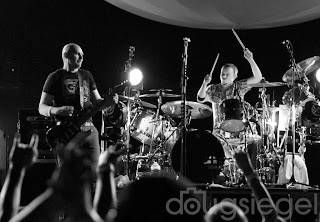 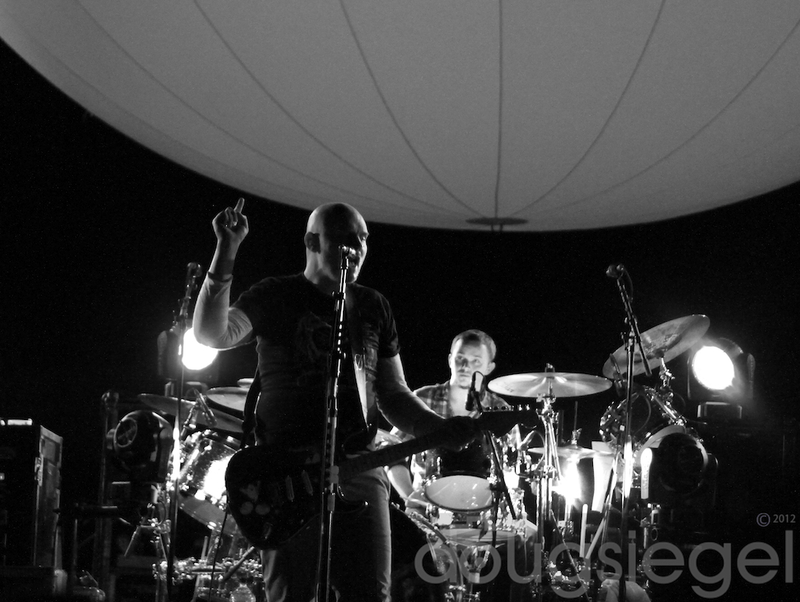 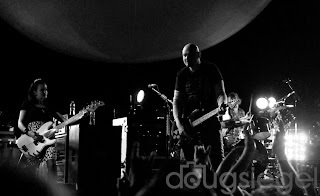 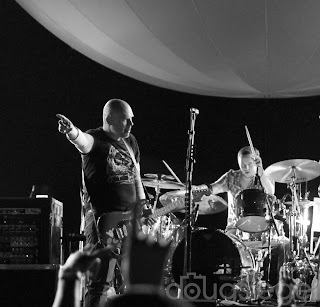 The Smashing Pumpkins returned to San Diego on October 13th to play for an enthusiastic crowd at SDSU's Viejas Arena. 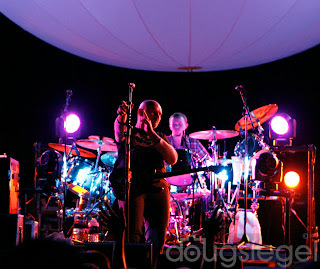 The first set was their new album, Oceana, in its entirety. 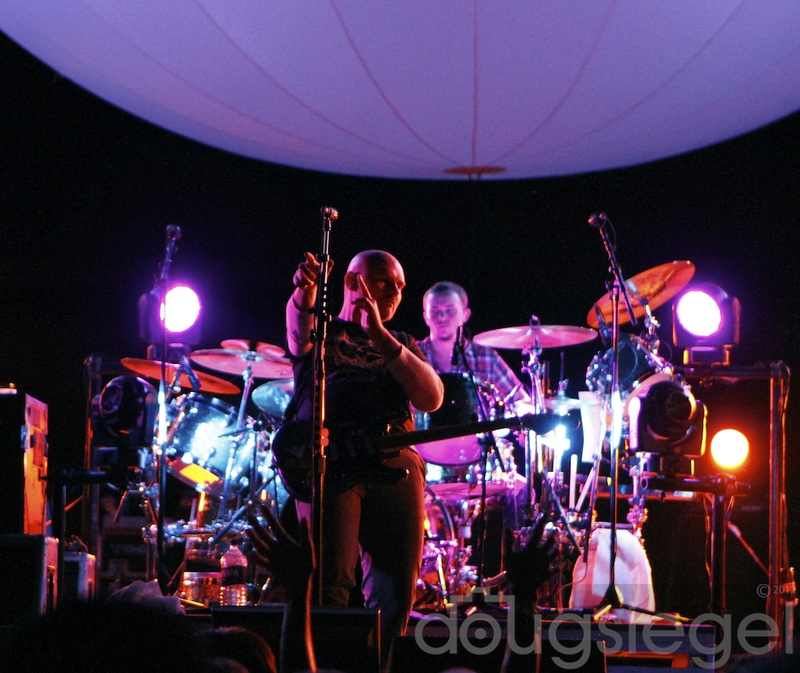 The new album shows Corgan's maturity in the music business, and features the depth of the Pumpkins' musical talents. 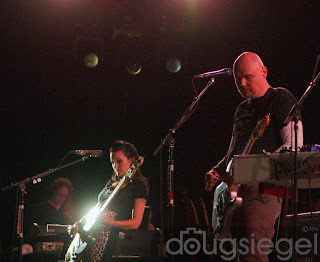 Billy has always said he gets bored playing Gish and Siamese Dream tracks and is moving in new directions. 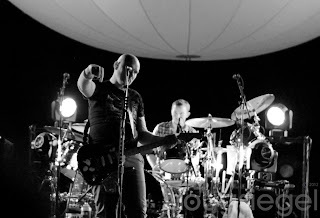 The Oceana set sounded less melancholy than previous works, with complex rifts and melodies that old school Pumpkins fans seemed to enjoy. 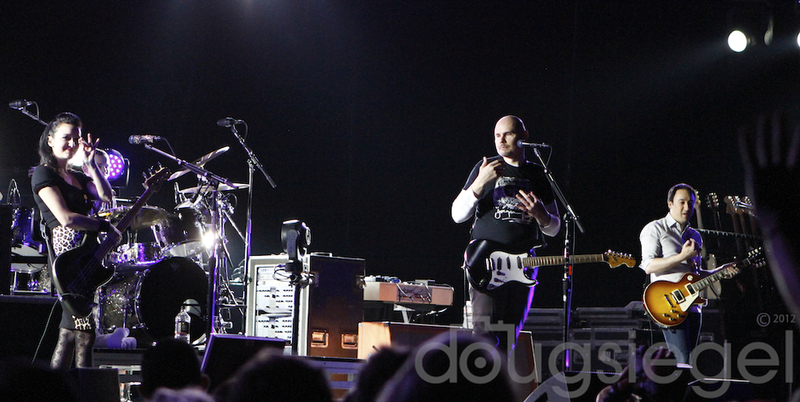 The second set was all of the classics. 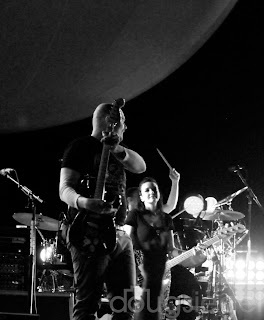 Billy seemed to be in a great mood on this fall night towards the end of The Smashing Pumpkins Oceana tour. 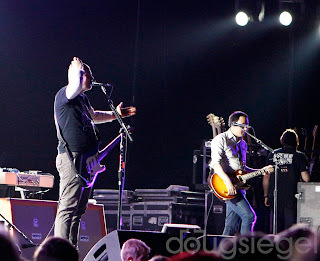 We were not allowed to shoot from the pit at this show. 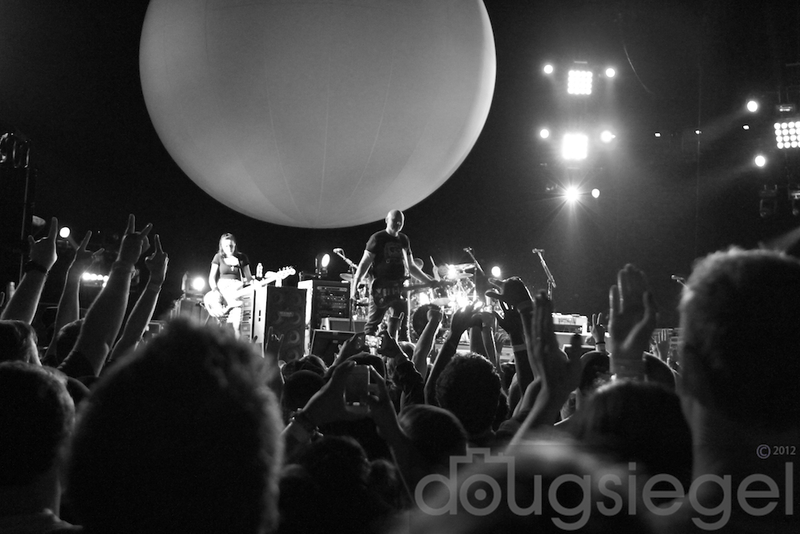 The floor was packed and I forgot my zoom, but still got a few photos to exhibit.